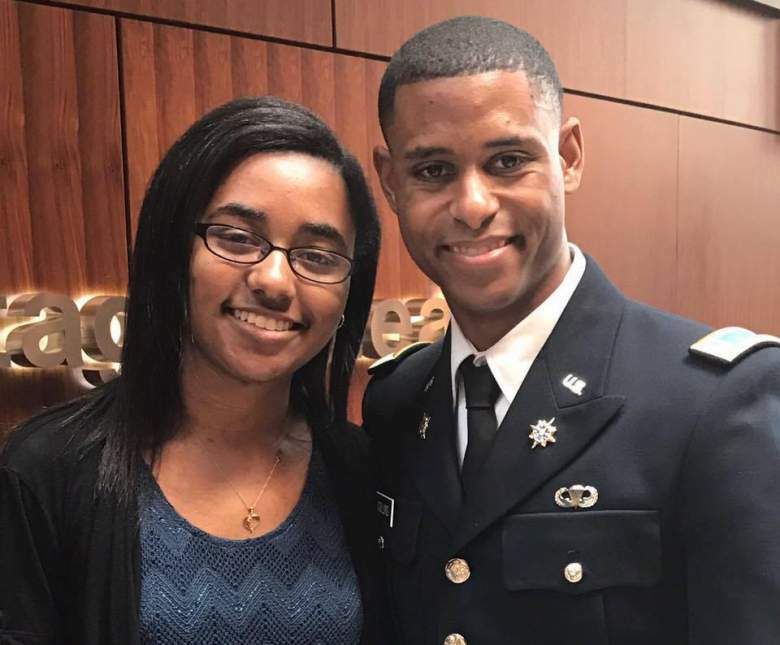 BOWIE STATE UNIVERSITY – Just days before he was set to walk across the stage, Richard Collins III, a 23-year-old Bowie State University student was killed where he would have been honored with a degree at the school’s commencement ceremony Tuesday. According to The Huffington Post, Collins was stabbed to death while visiting the University of Maryland over the weekend by a White student. School officials are investigating the death as a possible hate crime. Sean Urbanski, 22, has been charged with both first- and second-degree murder, along with first-degree assault in connection to the attack. A moment of silence was held in memory of the slain student during the ceremony. 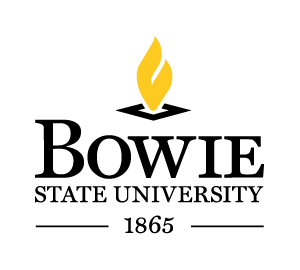 “Let us pause now in a moment of silence and contemplation of what each of us might do to promote greater peace, harmony and love that seems to be so lacking in our country and our world today,” said Bowie State president Mickey Burnim. A seat was also left empty at the commencement ceremony on Tuesday (May 23), with Collins gown and stole draped across a chair. His parents accepted his degree in business administration. 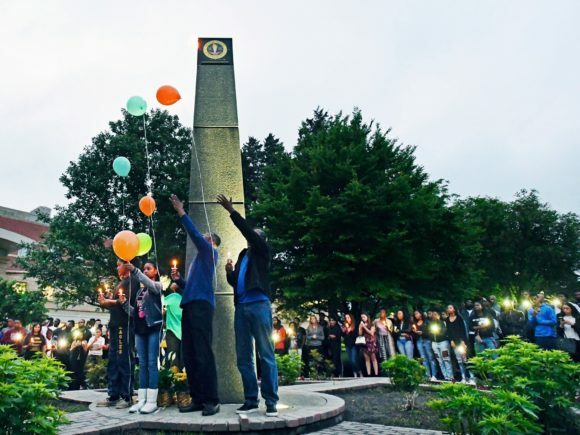 The ceremony was held on the University of Maryland campus, the same location where Collins was fatally stabbed Saturday, May 20th. Collins had finished a visit with friends and was waiting for an Uber at around 3:00 a.m. in the morning, when he encountered 22-year-old University of Maryland student, Sean Christopher Urbanski. Sources say, Ubanski made a threat to the student before things took a turn for the worse. Refusing to entertain him, Collins stood his ground, by not moving. Urbanski stabbed him several times before fleeing the scene. He was later arrested and charged with murder. According to students, this is not the first incident that has occurred regarding the mounting racial tensions on the campus. “This is not the first incident exposing the escalating racial tensions at the University of Maryland and if the administration does not extend their actions beyond ‘dialogue, it will surely not be the last. We, alongside other organizations, will not let this go quietly and intend to make the administration aware of how this tragedy has affected us, until it is adequately and thoroughly addressed,” a representative of the university’s BSU stated. Like other campuses across the country, the students feel the administration must take racial complaints seriously, otherwise incidents like this will continue to occur between black and white students. Students on the University of Missouri (MIZZOU), faced similar issues and athletes along with other students took a stand demanding the university president be removed. Currently, the FBI is investigating the murder as a hate crime, due to Urbanski’s affiliation with a white supremacist Facebook group.